The 39th annual Siesta Fiesta is taking place on April 29-30. This celebration of art is returning to its original location along Ocean Blvd. and the surrounding lots. Siesta Fiesta is open from 10 a.m. – 5 p.m. each day and features life-size sculptures, paintings, one-of-a-kind jewelry, photography, ceramics and more! 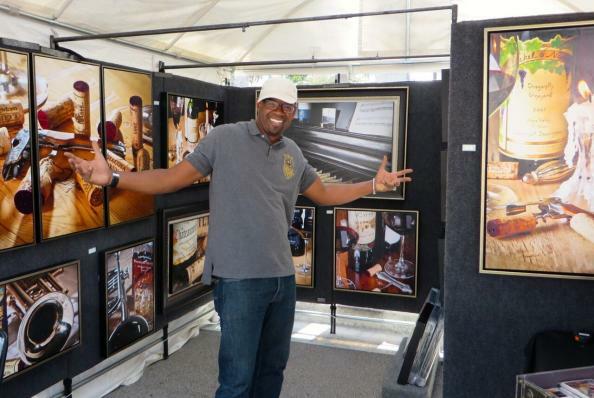 Photo Courtesy of artfestival.com.